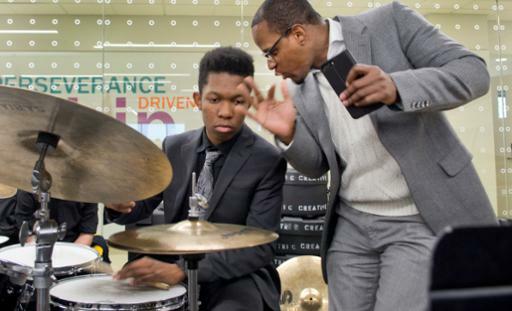 Tri-C JazzFest Cleveland is one of America’s first educational jazz festivals and has grown into the region’s premier center for jazz education. The College is committed to presenting students of all ages with a wealth of opportunities to learn from world-class artists at master classes throughout the year and during Tri-C JazzFest Education Days in spring. Thanks to all who attended Tri-C Vocal Jazz Day 2019 at the Metro Campus. 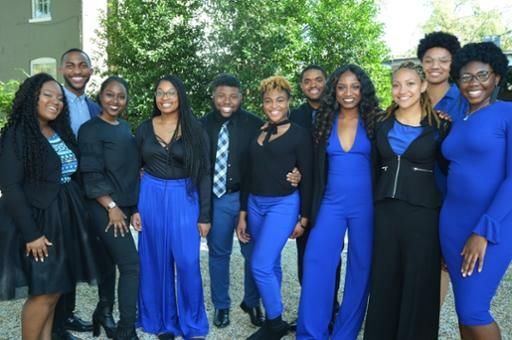 This year's event will took place on President’s Day, Monday, February 18, 2019 and featured premier vocal ensemble, Afro Blue. Save the date for next year: February, 17, 2020. Click here for more info about the day. 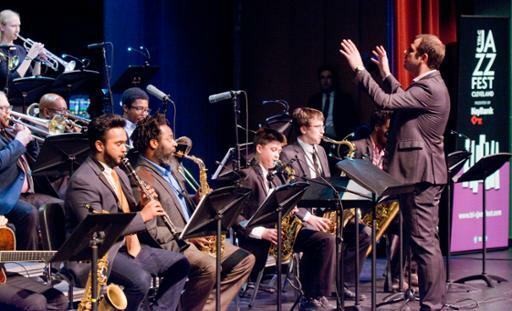 Tri-C DownBeat Jazz Education Days 2019 is sold out for schools taking part in the adjucation workshops, but you can still attend one of our concerts featuring the prestigious One O'Clock Lab Band from the University of North Texas April 9-11, 2019. Learn more. We're proud to announce that we had record enrollment in the Tri-C JazzFest Academy Summer Camp last year. Registration is now open for this year's camp, running June 17-29, 2019. Click here for more info and to register. 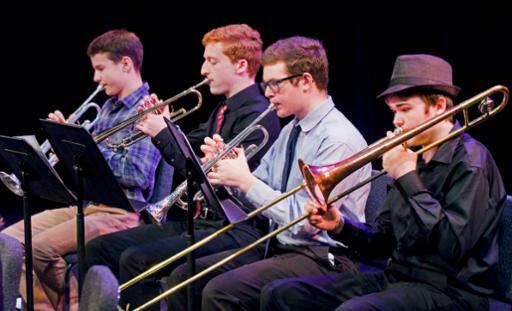 Tri-C's JazzFest Academy gives students the opportunity to develop their skills and perform in both large and small ensembles, through rehearsals that focus on music history, theory and improvisation. The spring program runs 12:30-3:30 p.m. on Saturdays from Jan. 22-May. 9, 2018 at the Gill and Tommy LiPuma Center for Creative Arts. Learn more and register today.